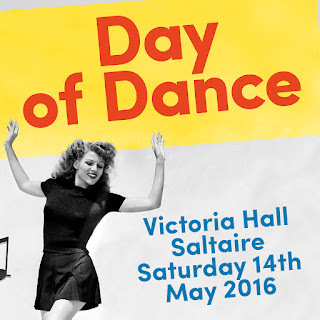 Book your places NOW for the Day of Dance! Tickets are now available to book online or by downloading and posting a booking form. Please use the inks below to either open the booking site or download the form.